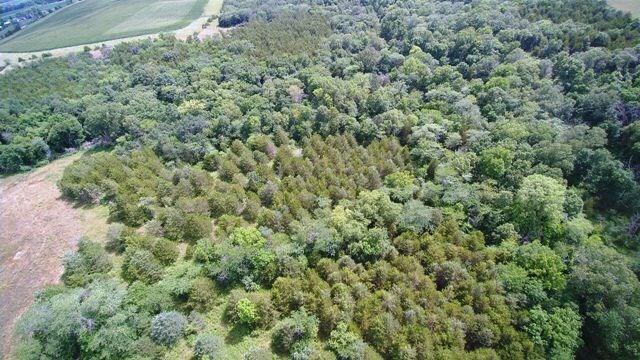 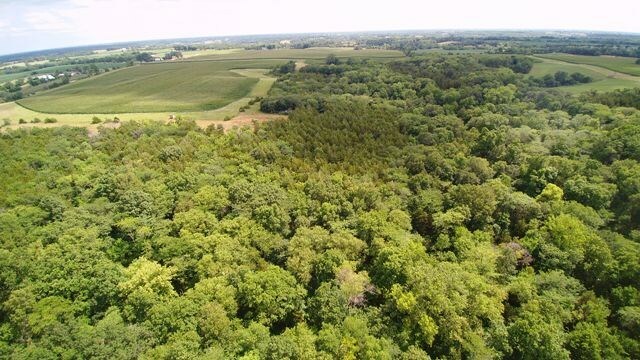 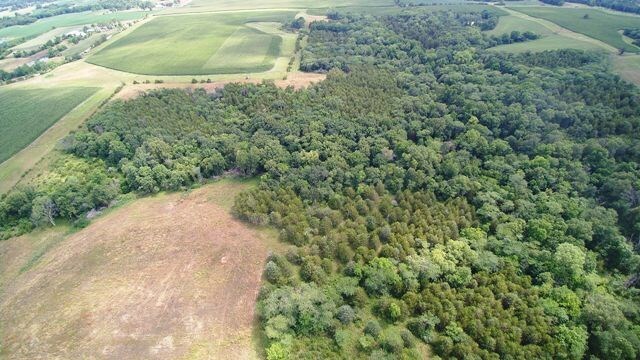 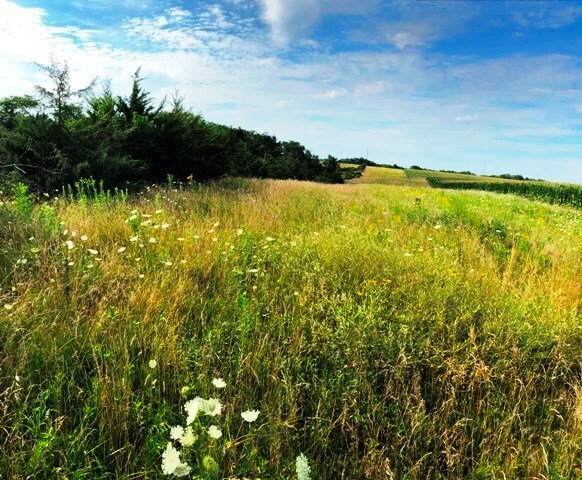 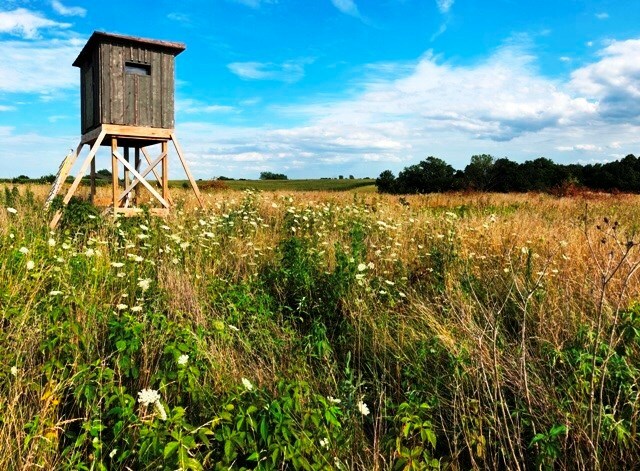 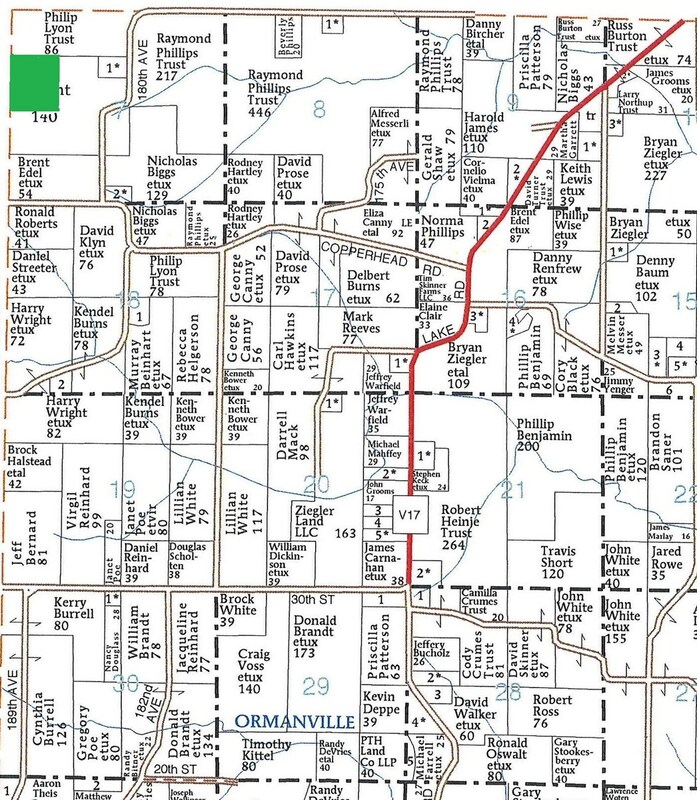 40+/- acre quality Iowa recreational and hunting property located near Blakesburg, Iowa and Ottumwa, Iowa. 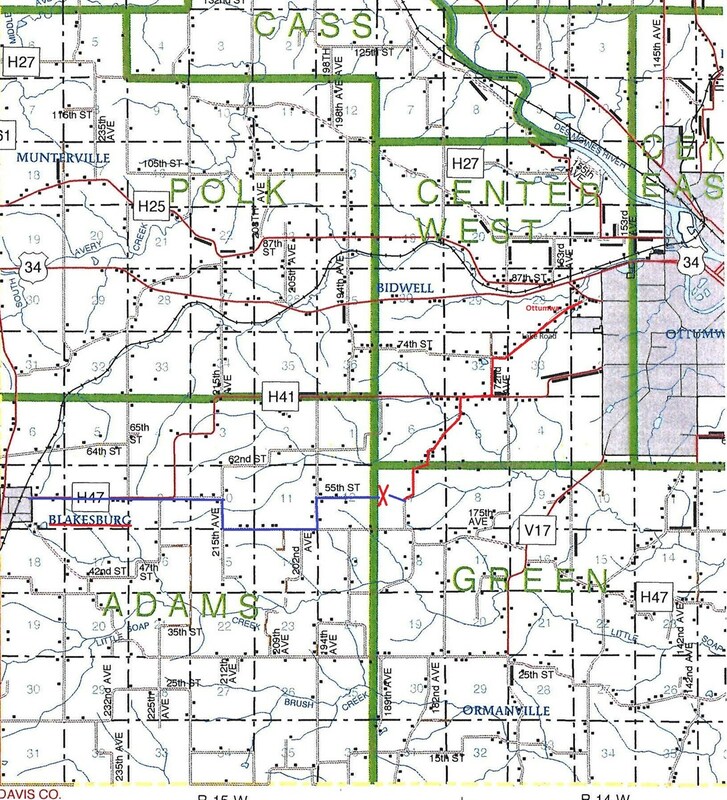 This heavily timbered tract offers multiple options and multiple stand locations along established travel corridors. 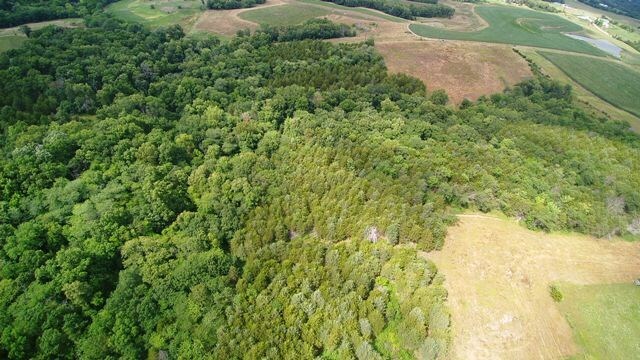 With heavy timber and a creek cutting through the center, this Iowa hunting property offers habitat and cover just off neighboring destination food sources and bedding areas for the local trophy whitetail herd. 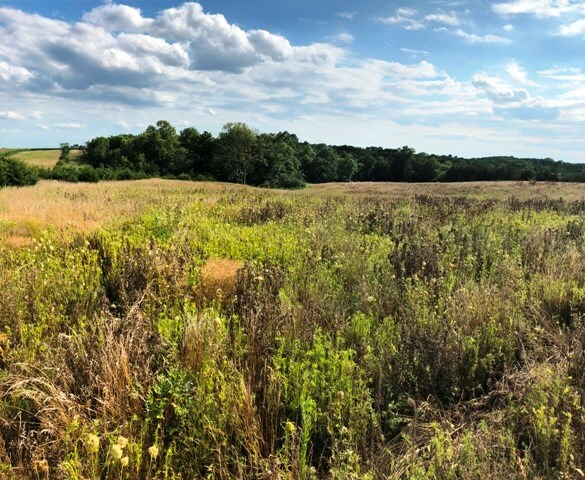 Along with great habitat and cover, this property offers 5-7 acres of established food plots which set up great for multiple wind directions. 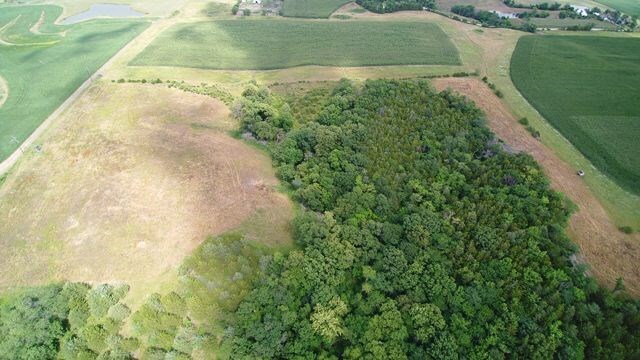 This property is hammered with sign and loaded with game; the owner has harvested many quality whitetails and Spring turkeys over the years on this and adjoining parcels. 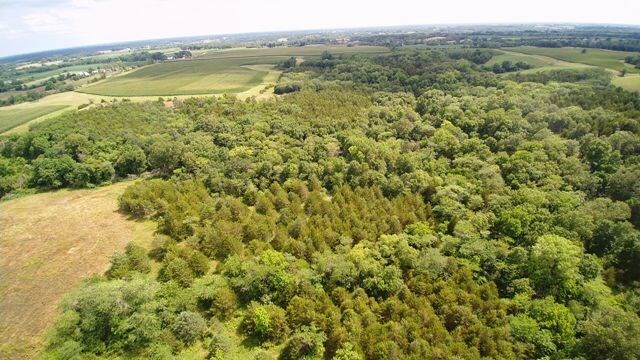 This property packs a powerful punch for multiple buyers at an affordable price. 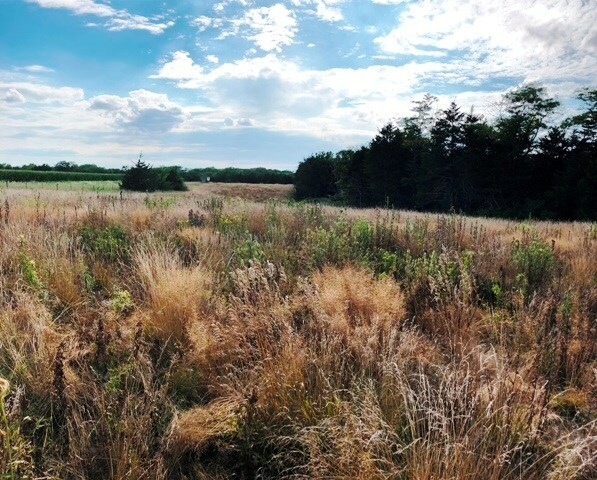 This Iowa hunting property is actively being hunted, please call to arrange a showing; no access without prior permission.